Switzerland offers the perfect environment to get the most out of an educational experience. 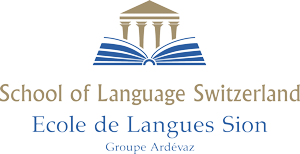 L’école Ardevaz-SLS is located in the city of Sion, the capital of the Canton of Valais. The area is a tourist destination by excellence. Shopping and culture lovers will find everything they desire in downtown Sion or in one of the regions other cities. Summer and Winter sports facilities are easily accessible. Part of the exceptional environment of Valais has been put under the protection of the UNESCO world heritage programme. 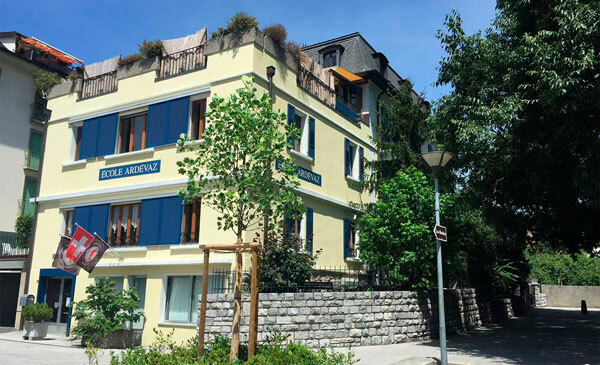 Switzerland’s location at the centre of Europe means it is easily accessible from anywhere in the world: Sion is two hours away from Geneva and Milan airports. The local climate is the most agreeable in Switzerland with over 200 days of sunshine every year. Located in the city center just a 5 minute walk to the old town, 7 minute walk to the train station and 15 minute walk to our campus facilities. Ecole Ardevaz-SLS is also located in the middle of the school area of the city where thousands of students come to study everyday. Our neighborhood is very friendly and offers all the calm necessary to study during the day.